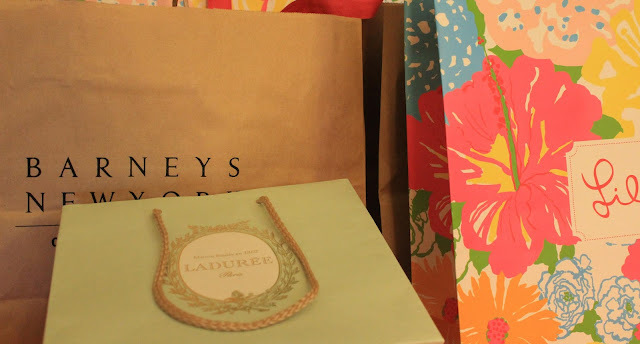 The best and preppiest Halloween costumes do not come in a bag or a box from a store; they're found right in your closet! You can probably put together an original costume without purchasing anything at all. The right accessories are key to the perfect Halloween costume. Sports play a major role in any preppy lifestyle and you surely have oodles of sporting equipment and clothing hanging in your wardrobe. Wear your gear off the course or field and you'll be the life of the party. 1. Tennis player: Wear your best tennis whites to the party! 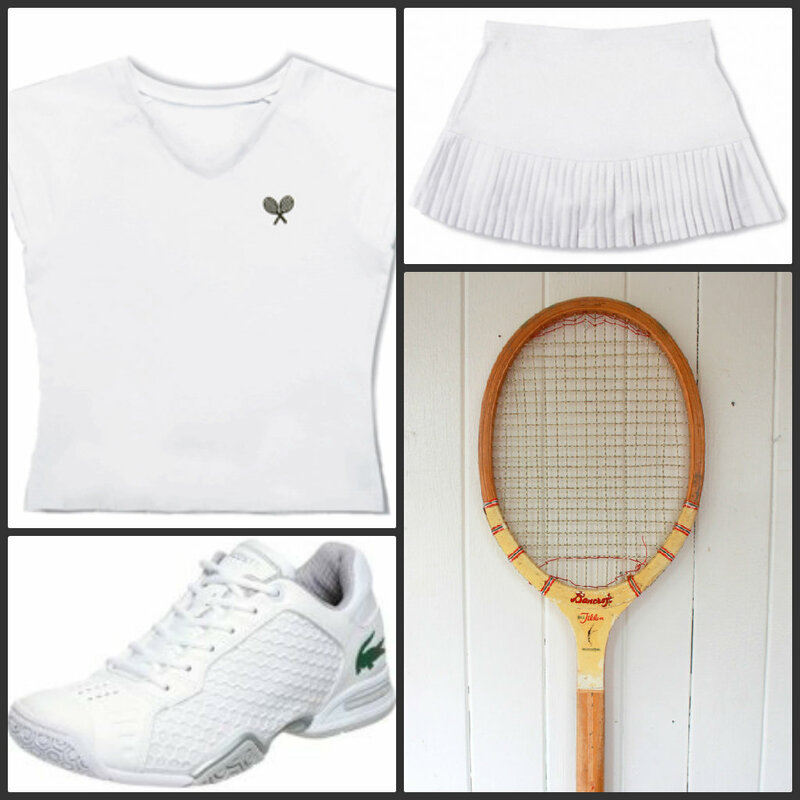 Remember to wear an old school headband and carry a racquet. If you have a vintage racquet, that's even better. 2. Lacrosse Player: If you're from Maryland, then I am sure that you have the goods to be a LAX girl this Halloween. 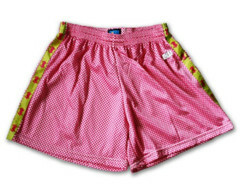 Wear a pair of cute lacrosse shorts like these adorable pink shorts with crabs on the side with a sweatshirt from your favorite school. Bring your stick and perch lacrosse eye glasses on the top of your head for extra effect! 3. Sailor or Yacht Captain: Pair a striped nautical shirt with white shorts or pants. 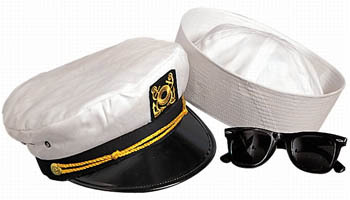 Pick up an inexpensive hat from the party store and it's a perfect choice for a preppy nautical costume. Just don't forget the hat and accessories! 4. 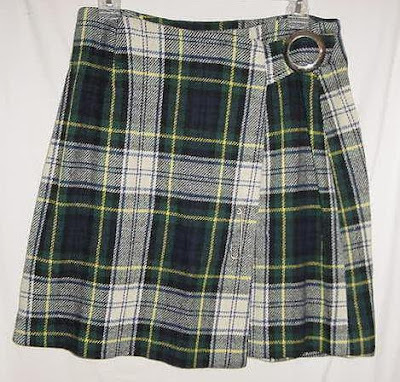 School Girl: Wear an old school uniform with knee socks and loafers. If you don't have an old uniform, pair a plaid kilt or pleated skirt with a white blouse and solid colored cardigan sweater. Bonus points if you wear braids or a pony tail. 5. Homecoming Queen: This is one of my favorite costume ideas! I always love a good excuse to wear a ball gown. 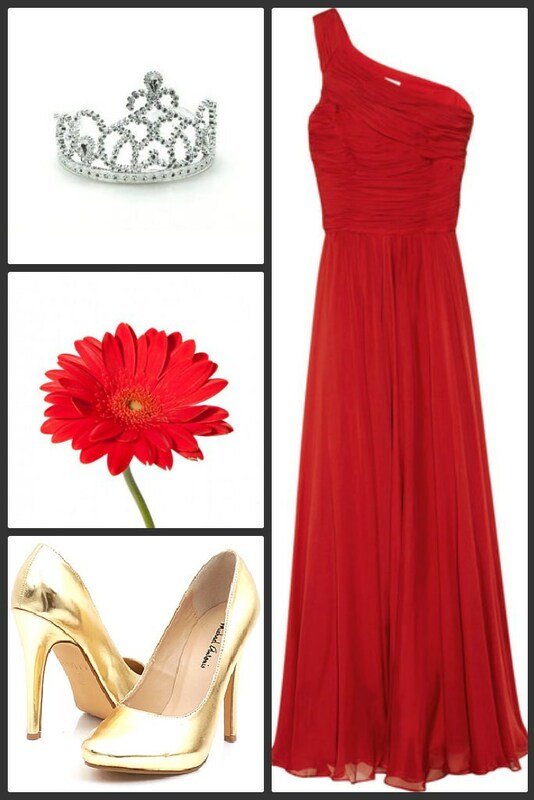 Pull out your favorite evening gown and add a crown and some flowers and you're high school royalty. 6. Bond Girl: Another variation on the evening gown choice for Halloween is a Bond Girl. This works very well if you have your handsome significant other wear a tuxedo as James Bond. 7. 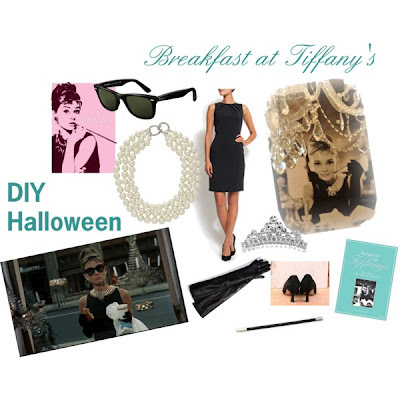 Holly Golightly: The classic preppy Halloween costume. A little black sheath dress with some pearls and dark Wayfarers is a perfect choice for an elegant Halloween party. Check out my post from last year for some resources for classes and gloves! 8. 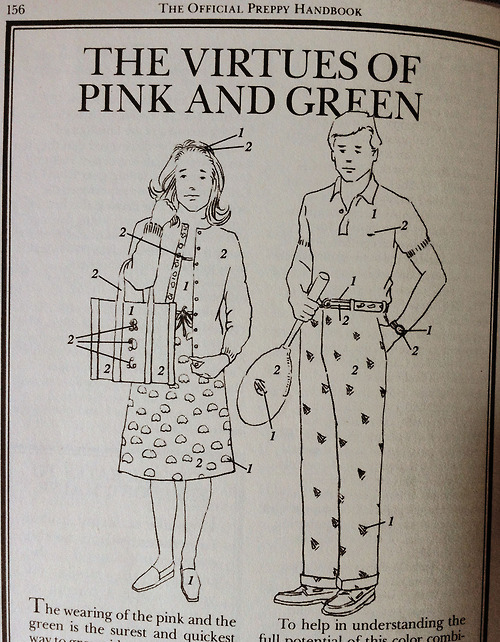 1980s Preppy: Pull a page out of the Official Preppy Handbook and be an old school preppy this year for Halloween. Of course that's not much of a stretch for me! 9. Shopaholic: Wear your favorite outfit and carry oodles of shopping bags from your favorite stores! Dark ssunglasses are optional! 10. 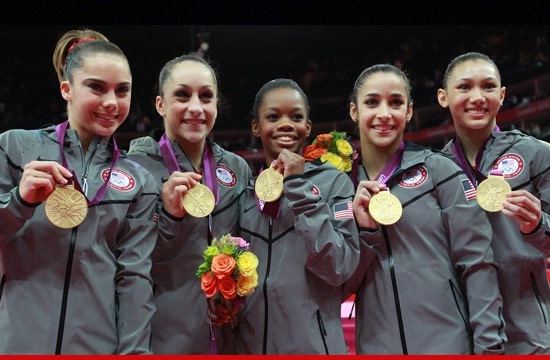 Olympic Gymnast: Olympic costumes will be popular this year, but it's a fun choice! Add an Olympic crest to a track jacket and pair it with some black leggings. Make a medal out of cardstock or other sturdy material. Flowers are optional! What will you be wearing this year for Halloween? This is kind of funny,I have been planning on being an 80's tennis star and if it's too cold my back up plan was a beauty queen.